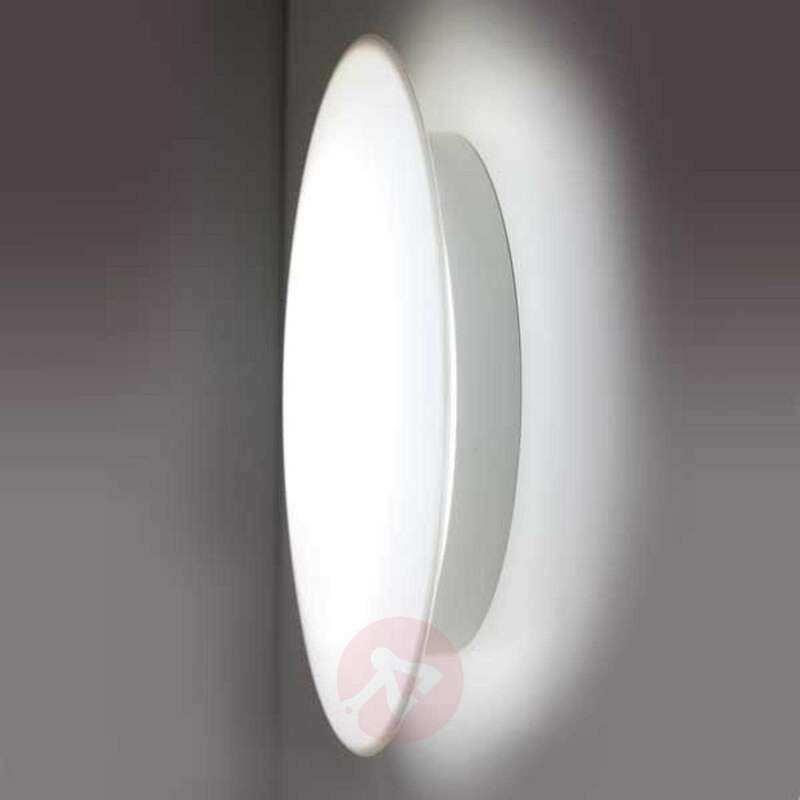 SUN 3 - the ultra slim LED all-plastic light for surface installation on walls and ceilings in indoor and outdoor areas. This versatile LED light is captivating due to its modern design and efficient functionality. The wide-beam diffuser design has a captivating and distinctive indirect lighting effect. The tool-free approach ensures simple installation and maintenance. These modern LED lights are equipped with highly efficient diodes and are among the most efficient and energy-saving light sources. The distance between the points of light is selected for optimum heat balance, guaranteeing maximum durability. Its switching resilience means that it is brilliantly suited to movement and presence detectors.